Attorney license renewals will be conducted annually through the online portal on the Attorney Services Division (ASD) website. Attorneys are able to maintain their personal information, trust account and malpractice coverage information and print an annual membership or license card as evidence of membership as part of annual license renewal and as needed. Durning 2018, our online payment processor will institute new security requirements that may potentially impact attorney-users on computers or devices running older operating systems and browsers. Attorneys running older systems such as Windows XP or Internet Explorer version 8 should call the help desk for assistance if they are unable to connect to the payment system. 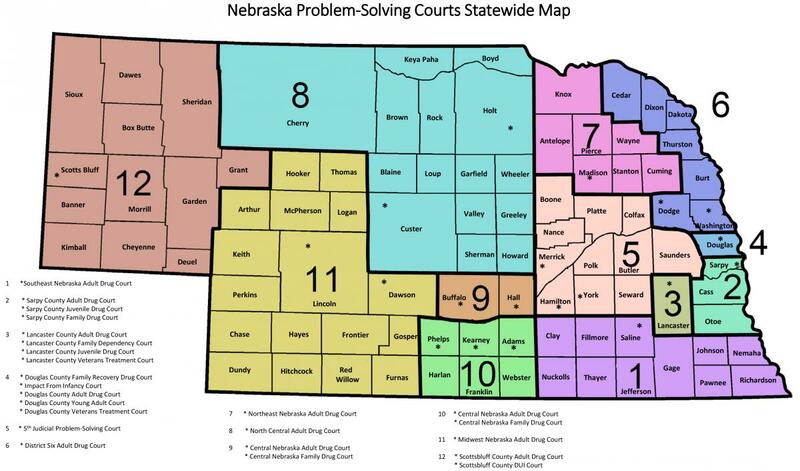 Beginning Fall 2014 Nebraska attorneys will pay their mandatory attorney assessment directly to the Nebraska Supreme Court. Attorney will login to their ASD account and use the function "Renew License" to make the required annual report. The mandatory annual assessment amount for an active attorney is $98, inactive attorneys pay $49. Annual License reports made after January 20th will incur a late fee as described in the attorney membership rule 3-803. As part of attorney license registration, attorney trust account information is to be kept current with ASD using the website. Changes in trust account status or information are to be reported to the ASD within 30 days using the website function "Maintain Trust Accounts" consistent with Supreme Court Rule 3-905. As part of attorney license registration, attorney liability insurance coverage information is to be kept current with ASD using the website. Changes in liability insurance coverage or information are to be reported to the ASD within 30 days using the website function "Maintain Liability Insurance" consistent with Supreme Court Rule 3-803. Law firms or legal entities interested in establishing a payment account for the ASD website so that a firm or entity representative can make one payment of the total annual assessment fee for all attorneys of the firm or entity are to have a member of the firm/entity email the ASD Help Desk to request a law firm user account. An office manager or administrator should request and maintain the payment account.